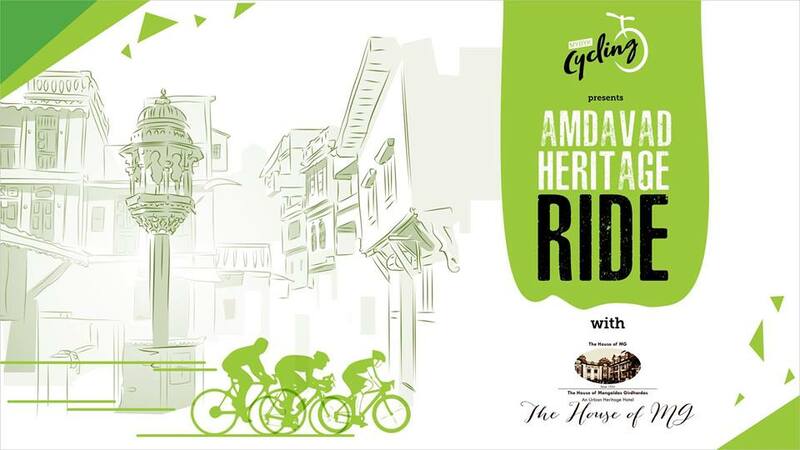 MYBYKERS, join us this Sunday as we explore the famous walled city area of Ahmedabad. With approximate population of four lakh living in century-old wooden residences in around 600 pols or neighbourhoods, the walled city area is now regarded as living heritage by UNESCO. Get a chance to cycle to House of MG followed by a curated walk through the narrow bylanes and experience the vibrant living culture. The ride will start from Shivranjani to the famous House of MG where only last month our beloved PM Shri Narendra Modi hosted dinner for the Japanese PM Mr Shinzo Abe. Thereafter we will join their popular HERITAGE WALK which will take us through the rich heritage of the old city and witness some of its celebrated monuments. We will then ride back to Shivranjani but not before having a delicious breakfast at the House of MG. This city tour combines the best of cycling, walk and food leaving you with an enriching experience. Cycling – 12 km approx. Walk – 2 km approx.